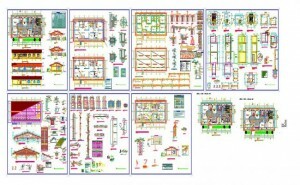 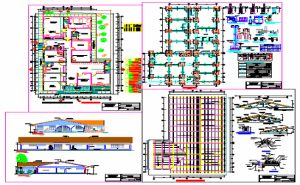 Here the Health center design drawing with structure design drawing with plan design drawing,elevation design drawing,and structure detail column design drawing, beam design drawing.roof trust design drawing in this auto cad file. 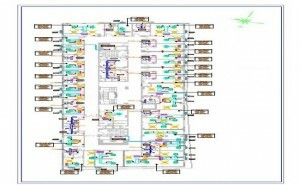 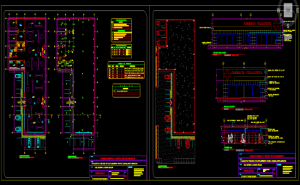 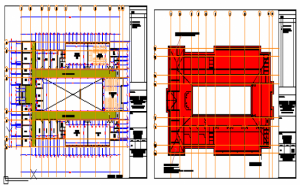 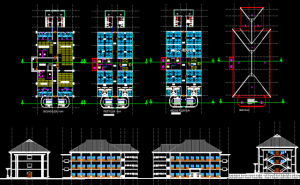 Multi hospital Project DWG. 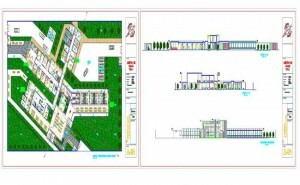 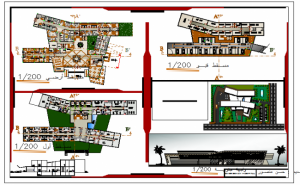 The autocad file present the multihospital project define male clinic, female clinic, peadiatric clinic and antenatal clinic with much more detail about layout plan of ground floor plan, first floor plan, second floor plan and roof plan also detailing about elevation plan and section plan of hospital project.